Courtyard by Marriott Iloilo (伊洛伊洛萬怡酒店) is a mid-range hotel located in the Iloilo Business Park, Iloilo City, Philippines. 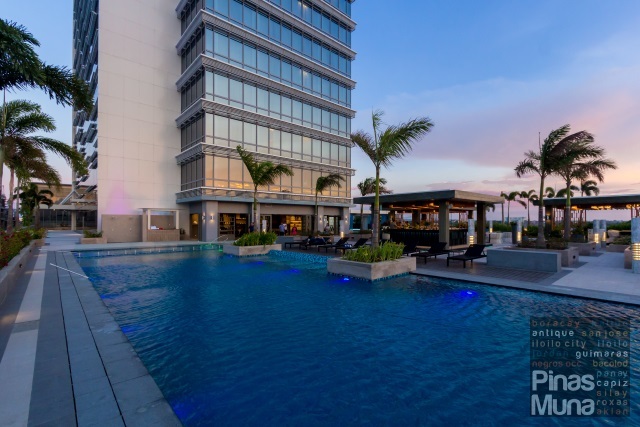 The property opened last May 1, 2018 and is currently the only international branded hotel in Iloilo City and in Western Visayas region (excluding Boracay Island). 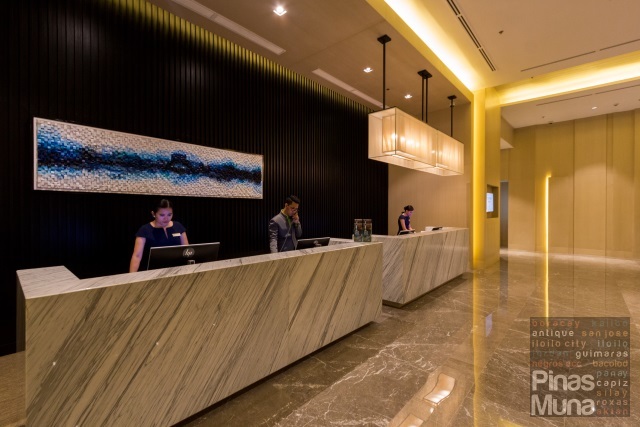 Courtyard by Marriott Iloilo is managed by Marriott International, the world's largest hotel company. 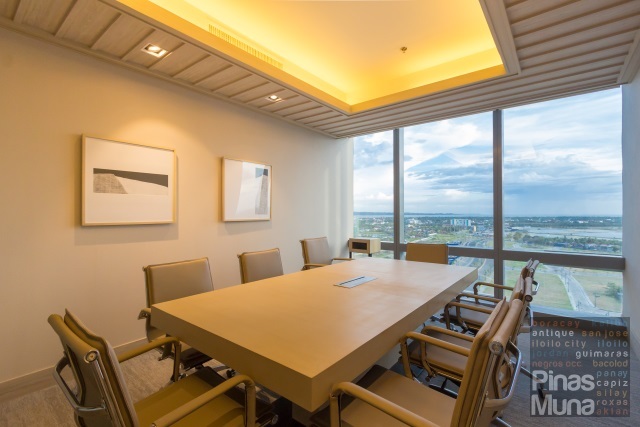 The fifteen story property stands right beside the Iloilo Convention Center (ICC), making it ideal for business travelers and participants of MICE events. 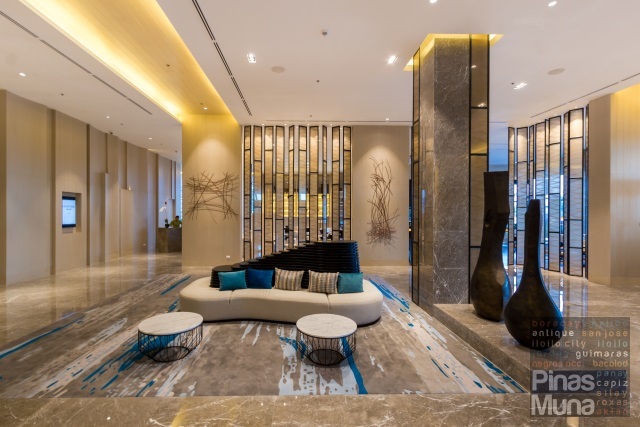 The opening of Courtyard by Marriott Iloilo is also a great news for leisure travelers who can now enjoy upscale accommodation and world-class hospitality during their visit to Iloilo. Fans of Marriott and members of the Marriott Rewards® loyalty program now have a reason plan a trip to the Queen City of the South. 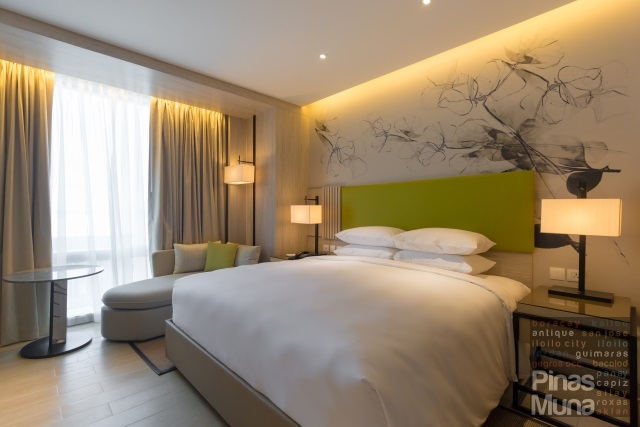 The Deluxe Room is the lead-in category of Courtyard by Marriott Iloilo. Measuring 32 square meters, the room has a clean and fresh theme with splashes of the brand's signature green color. 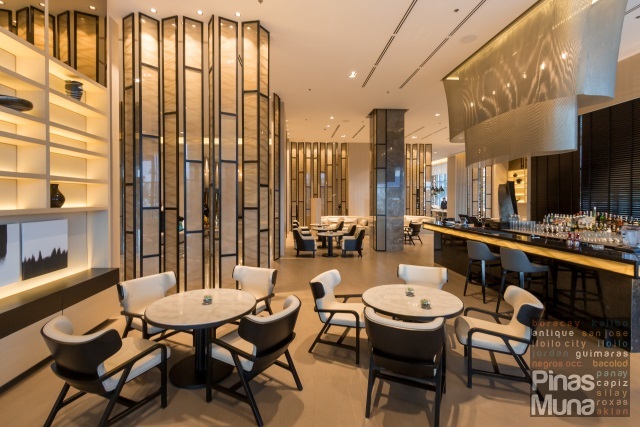 With the business travelers and high-end leisure travelers in mind, Courtyard by Marriott Iloilo also the first property in the region which brought in the club lounge feature in hotels. 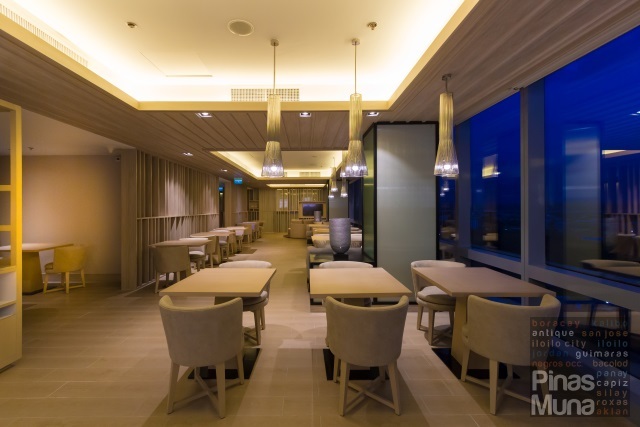 The Concierge Lounge at the Courtyard by Marriott Iloilo further sets the standard of hospitality in the city another notch higher. 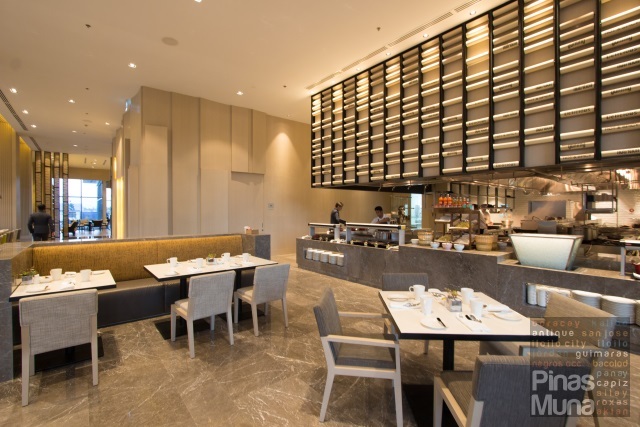 Runway Kitchen is the all-day dining restaurant of Courtyard by Marriott Iloilo. 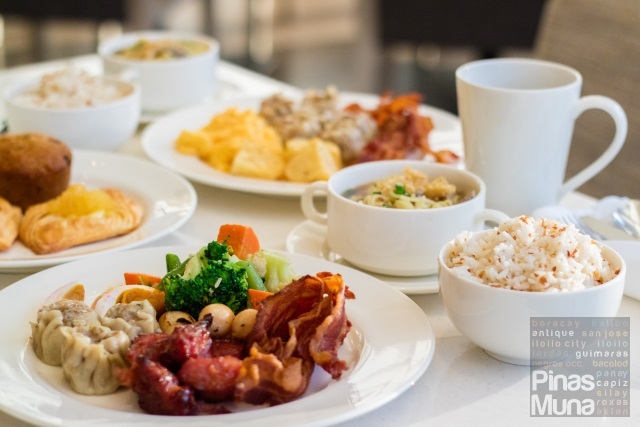 It serves a la carte and buffet for breakfast, lunch and dinner. Guests can choose among Filipino, Ilonggo, Asian and Western dishes which are prepared fresh at the live cooking stations of the restaurant. 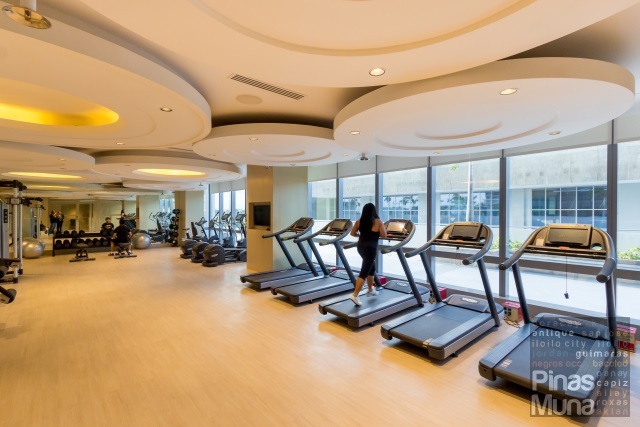 All guests staying at Courtyard by Marriott Iloilo have complimentary access to the Fitness Center which is open 24 hours daily. The gym features state of the art cardio workout machines as well as weight lifting equipment. The Fitness Center also has its own shower area with a dry a steam room. Located on the second floor of the hotel is the open-air swimming pool. The best time to enjoy the pool is in the afternoon when the sunlight is less intense. Guests can chill at the poolside loungers while enjoying ice-cold juices and cocktails from the Pool Bar. 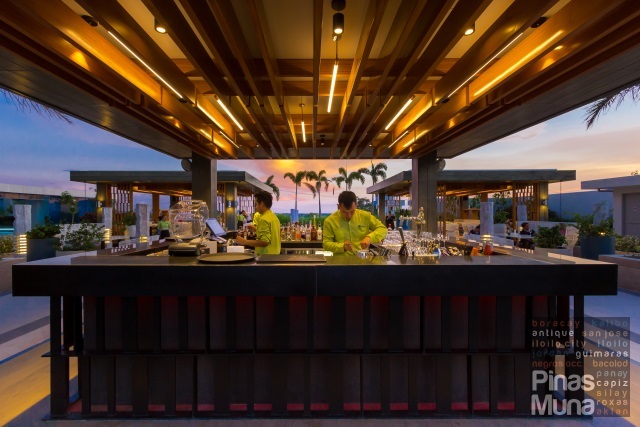 The Pool Bar is also a great place to enjoy the cool breeze of the afternoon and marvel at the dramatic display of colors of the sky as the sun set over the horizon. There are seating areas and cabanas perfect to celebrate the day's achievements at the office over a bottle of wine or catching up with friends while sipping on your favorite cocktails. 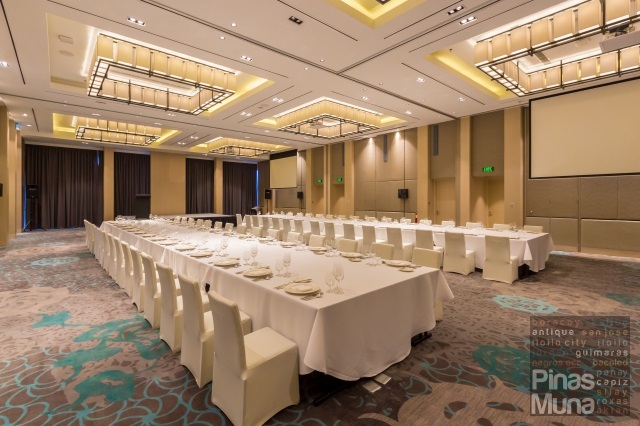 Courtyard by Marriott Iloilo has a total of five event venues including a ballroom that can accommodate up to 220 guests which is perfect for small to medium scale social and business functions. The event venues are elegantly designed and are equipped withe state of the art audio-visual technology. 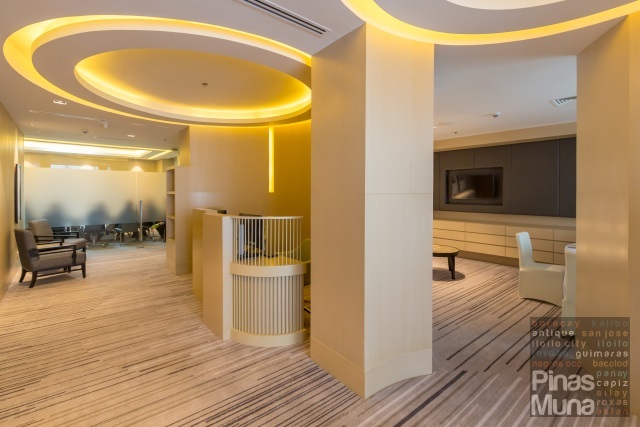 Complimenting the meetings and event spaces of the hotel is the business center that offers secretarial services ranging from printing services as well as work stations for checked-in guests. No need to go far just to buy souvenirs and pasalubong for your family and friends. Courtyard by Marriott Iloilo has its own souvenir shop located at the ground floor. It showcases premium quality garments and accessories made locally in Iloilo and neighboring provinces. They have Hablon weaving from Miag-ao and Barong made of piña (pineapple) fabric from Aklan. The store also sells printed shirts, refrigerator magnets, key-chains and local delicacies and snacks. 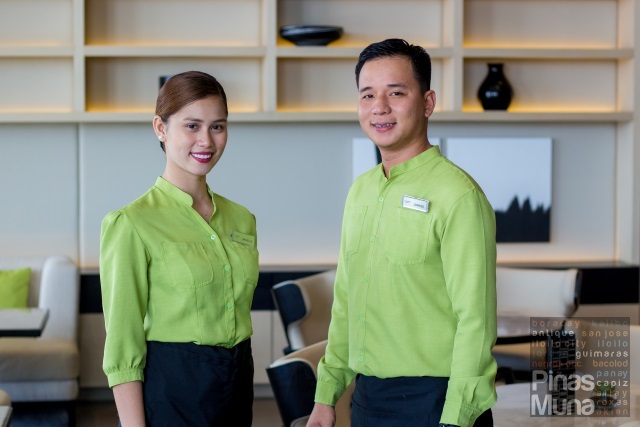 Courtyard by Marriott Iloilo prides itself for delivering world-class customer service expected of a Marriott International brand. Coupling this is the distinctive Ilonggo hospitality. The Ilonggos, or the locals of Iloilo, are known to be one of the kindest and caring people in the Philippines, and these traits of the Ilonggo are interpreted in warm and genuine hospitality which guests can consistently feel from the front office, restaurant and housekeeping associates of the hotel.